Blazers occupy an intriguing position in menswear. For legions of dudes, the time-honored piece signals the first time that they ever “dressed up”—your remember the routine: brass buttons, vanilla khakis, and penny loafers—, subsequently working it into years of straightforward formal wear. Which is great—provided its aesthetic evolves just as you do. While its compatibility with conventional shirt-and-tie pairings and straightforward color combos make it a rock-star staple, there are plenty of unexpected ways to push the boundaries of the piece consistent with today’s high-meets-low, genre-smashing world of personal style. 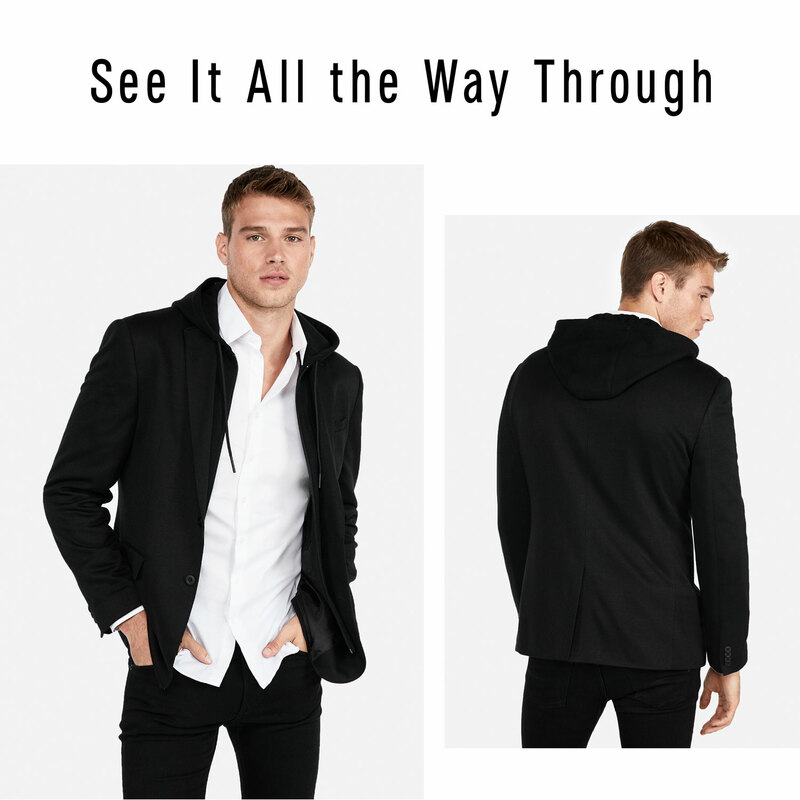 During this transitional stretch, it’s still cool enough outside for a blazer to function as outerwear, but when necessary, works as a layering piece under heavier coating. What’s more, the well-documented loosening up of office style means countless ways to rock it, from bringing one out for the boardroom or dressing it down for casual Fridays. Below, the updated rules for tapping into the game-changing potential of your new favorite essential. Plenty of ink has been spilled emphasizing the importance of precise fit and tailoring. 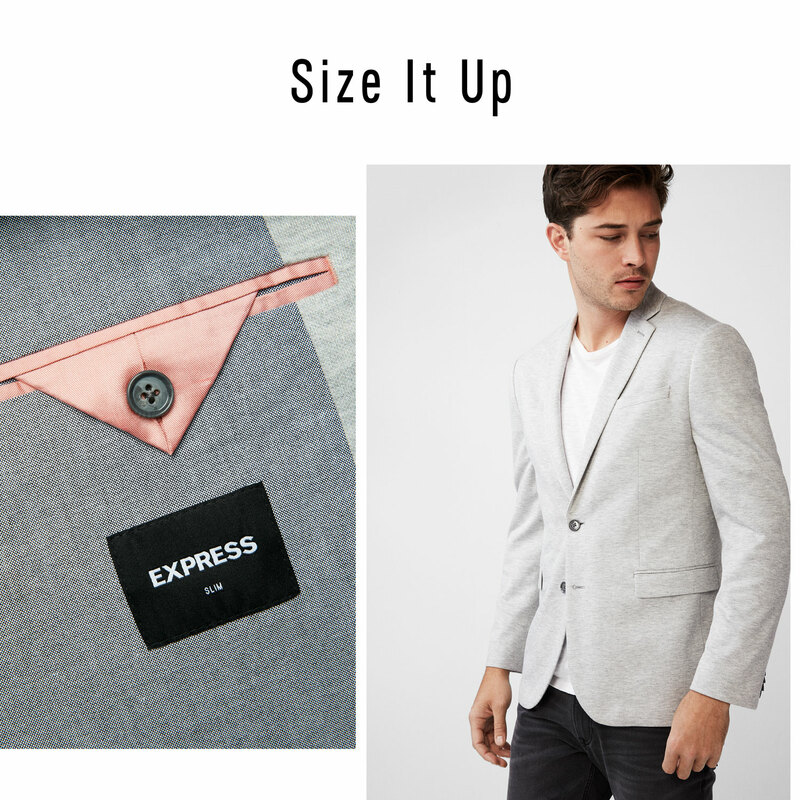 With blazers, it’s worth the extra words. That’s because you’ll likely wear it as a separate, which only works when discerningly proportioned to the rest of your kit. The sleeves should scrape your wrist, but still be short enough to flash some shirt cuff. The jacket itself should hit just past your waist, and the silhouette should be as slim as a set of streamlined shirt and pants. It’s the image of a frumpy, on-the-go office drone in a baggy number that’s knocked the blazer’s reputation—good tailoring is how to reclaim it. The blue blazer-and-khaki dance is the peanut butter and jelly sandwich of suiting: a reliable, safe combo, but one that gets really stale, really fast. 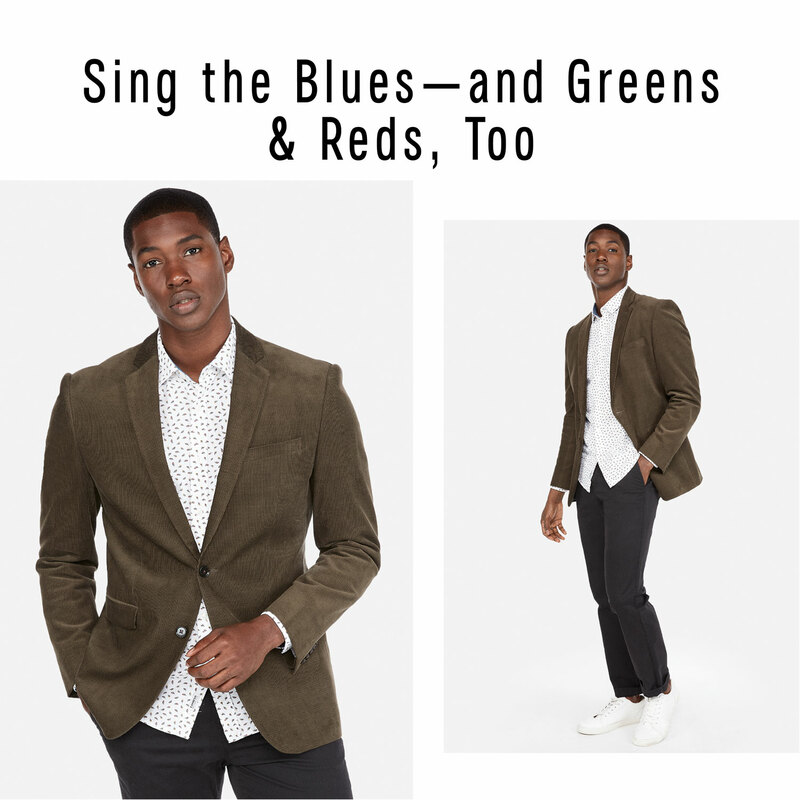 While there’s nothing wrong with keeping the stalwart shade in rotation—along with black, charcoal, and other common hues—harness lesser-touted tones, like burgundy, olive green, and light gray. Not only do these washes diversify a one-note wardrobe, but they force you to go outside the box when rounding out the look with different tints, accents, and complementary finishes. Just as with color, it’s important to embrace other fabrics, too. 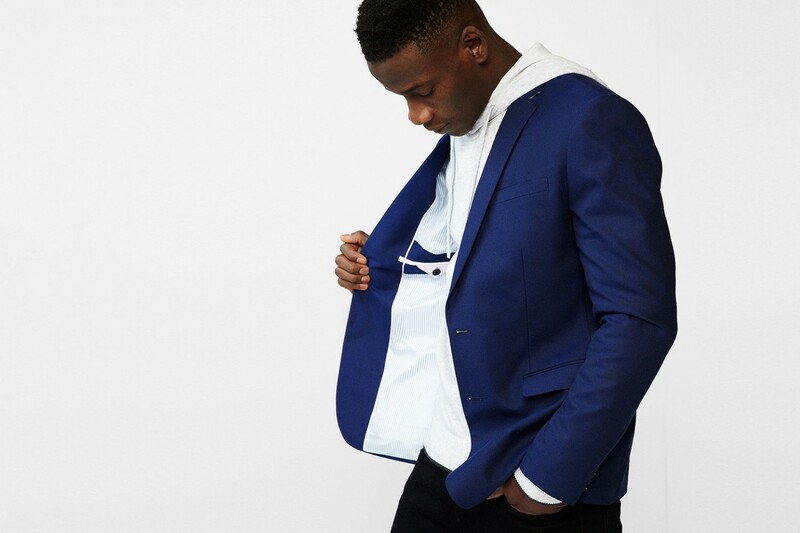 The blazer isn’t just a finishing piece, operating solo; rather, it’s a layer that brings together a whole vibe. Branch out with durable, heartier cuts like denim, herringbone, and corduroy, which are on-trend and mirror the spirit of the season. Plus, they’re an excuse to brave bolder shirt and tie pairings—just match with caution. To completely level up, don’t just overhaul the jacket, but the final touches as well. For example, instead of buttoning up an Oxford, make a graphic tee, henley, or even a hoodie your base layer. Below the belt, solidify the casually cool airs with jazzy chinos or polished joggers, while kicking it in slip-ons, athletic-but-on-trend sneakers, or chukkas. 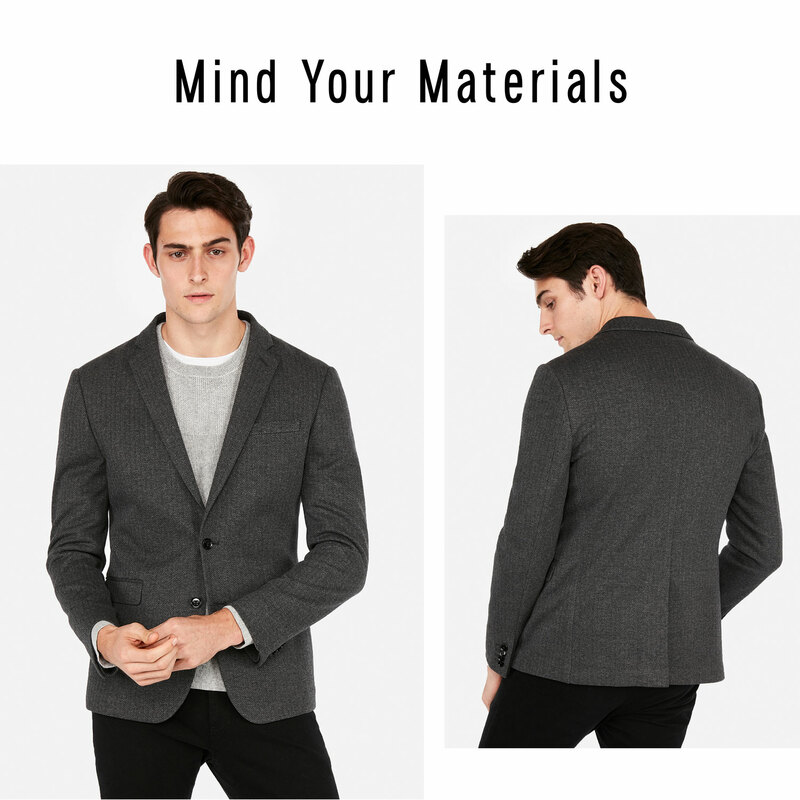 The blazer might be front and center, but dressing down to the details is all part of the bigger picture.